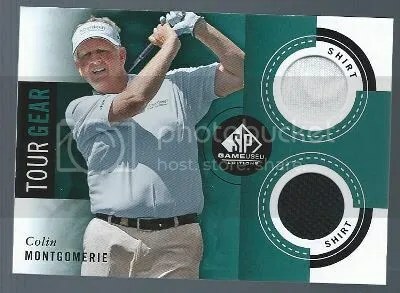 This contest is for a Colin Montgomerie 2014 Upper Deck SP Game Used Edition Tour Gear Dual Shirt Relic. Good luck!!! 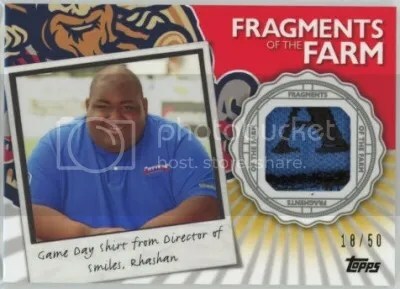 This contest will end Friday, January 9, 2015 @ 8:00 p.m. EST. 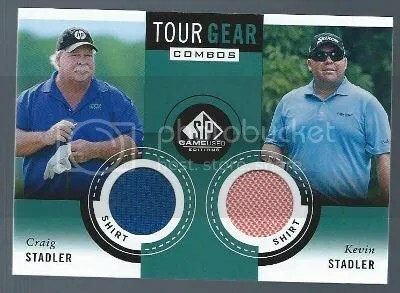 This contest is for a Craig Stadler/Kevin Stadler 2014 Upper Deck SP Game Used Edition Tour Gear Combos Dual Shirt Relic. 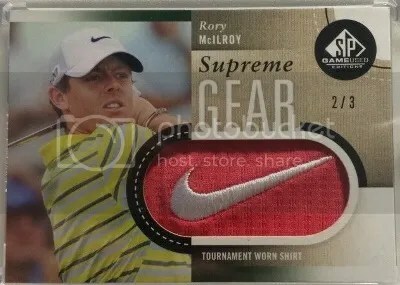 Good luck!!! 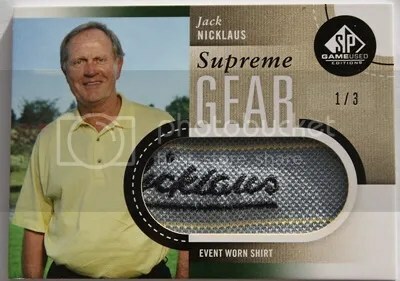 This contest will end Friday, December 26, 2014 @ 8:00 p.m. EST.